He covers sections on both the southeast and southwest of Manitoba. His southwest territory includes everything south of Dauphin to the USA border, and west of Brandon and Lake Manitoba. 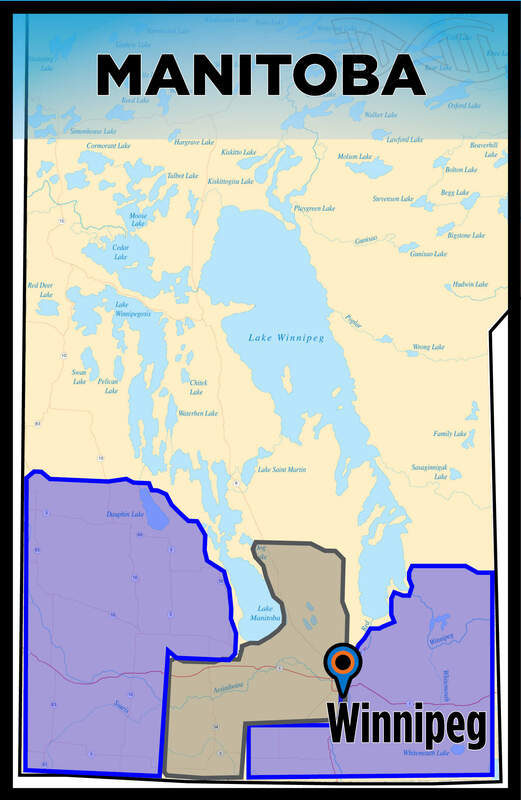 In the southeast, Darrel services as far west as Winkler (although most of his territory lies around Steinbach), and as far north as Beausejour. He services central southern Manitoba, and the Interlake region, south of Riverton. Contact a Manitoba Genetic Advisor!